Who would have thought that this culinary spice possesses numerous profound healing properties! Taking one-quarter to one-half teaspoon of cinnamon works just as well as the statin drugs in lowering cholesterol and triglycerides as well as blood glucose. Plus, you can get a pound of cinnamon for less than $5, and save yourself dreadful side effects. 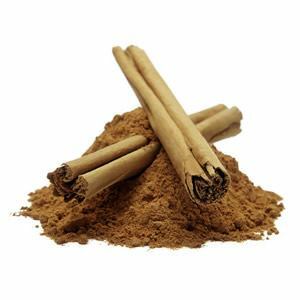 According to research conducted by the U.S. Department of Agriculture, cinnamon helps to control blood sugar levels in type 2 diabetics. Ground cinnamon helps stimulate the production of glucose-burning enzymes and boosts insulin’s effectiveness. In one study, cinnamon made insulin 20 times more capable of breaking down blood sugars. To benefit type 2 diabetics you will need to eat about 1/2 teaspoon of ground cinnamon per day. Cinnamon has also shown to lower triglycerides and cholesterol levels, and to prevent and improve heart disease. 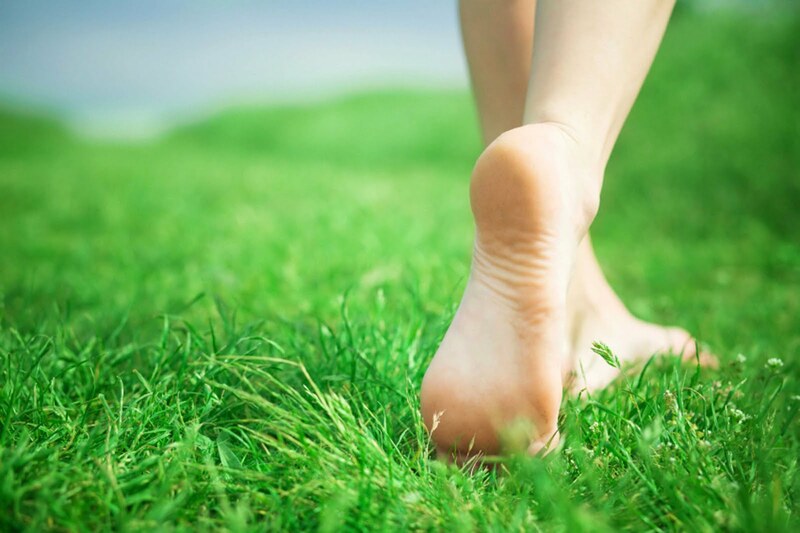 – neutralizes destructive bacteria, including E. coli. Cinnamon also makes you smarter. In a study testing cognitive abilities, participants were given cinnamon, both orally and nasally. The conclusion of the study was that cinnamon is effective in enhancing cognitive functions. Cinnamon also reportedly scores high as an aphrodisiac for males. What a delicious way to help diabetes and numerous other disorders!